We’re delighted to have been involved with the Blade & Rose product brochure. 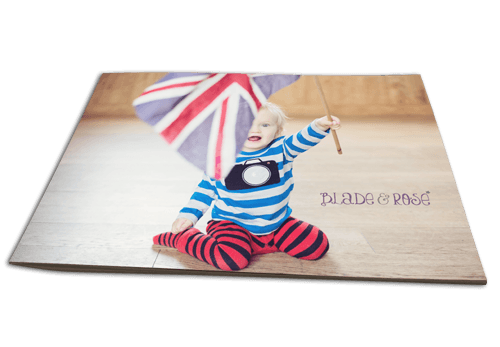 Blade & Rose is a leading British children’s clothing company based in Kendal. For the 2016 brochure, Blade & Rose decided to work with Designworks along with a new photographer. The professional photography certainly made our job much easier and the images were fantastic to work with. The vibrancy of the photography carried across to the print and the brochure’s colours really stand out. You can view their online brochure.